Waitlisted? This means that a school has deemed you eligible for admission but does not (currently) have space to admit you. Your chance of being admitted still exists, so don’t just sit around and wait. Take action to increase your chances! 1. Accept your waitlist spot. Be sure to follow the school’s instructions very carefully to ensure that you secure your spot on the waitlist. For good measure, call the school to confirm that your acceptance went through. 2. Continue to demonstrate interest. Email your territory representative to express your continued interest in the school and let them know that you would enroll if admitted. *Email content will vary based on prior communications. 3. Submit additional materials, if requested. Not all schools require or even accept additional materials. 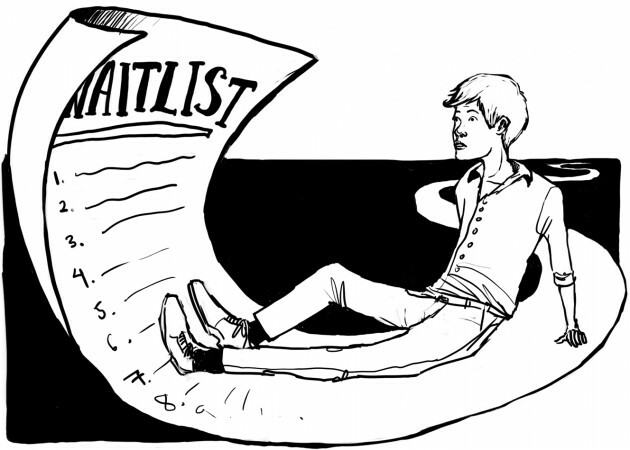 Read your waitlist letter carefully. 4. If a full-pay student, remind your territory representative that this is the case. Let them know that you are not waiting for a financial aid package. 5. Submit a deposit to another school to ensure your spot in a freshman class. Remember, waitlists are typically not ranked, so take action today to increase your chances of getting admitted!